During the latest Active Time Report broadcast, Final Fantasy XV Director Hajime Tabata explained that the story has been changed from the original Final Fantasy Versus XIII. 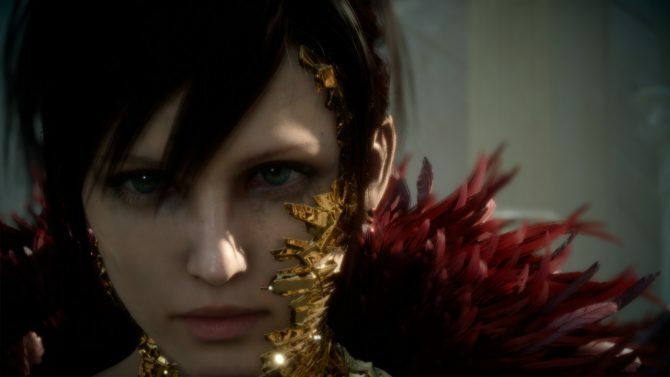 Tabata-san wanted a complete and coherent story that could fit in its entirety in a single game. The team tried to retain as many elements as possible that were already publicized, and also considered what was feasible on the new hardware. 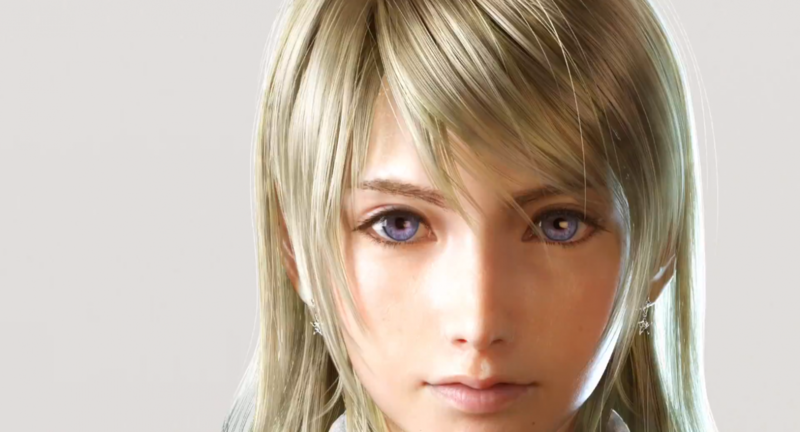 The team found it difficult to fit Stella in Final Fantasy XV, so she won’t be included in the game. They instead created a new heroine, Luna, who has a different role in the game. We’ll hear more about her in the future. The sequence in Final Fantasy Versus XIII in which the capital city of Insomnia is attacked by enemy troops after the party in the castle. That scene is no more part of the game. In Final Fantasy XV Noctis and his friends leave Insomnia before the attack. There will still be gameplay set in Insomnia, but it won’t be around the same time line. Tabata-san promised that they will be great, and encouraged fans to look forward to thekm. The black-haired woman and the female dragoon showcased in previous reveals are still in the game and have an important role in the story. 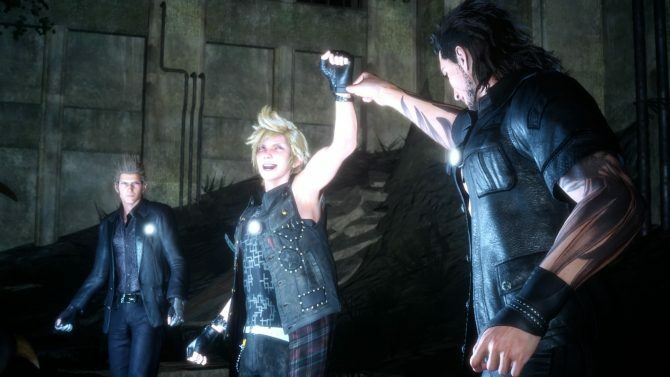 Tabata-san mentioned that he realizes that many have been looking forward to Final Fantasy Versus XIII, and he can’t help but feel that Final Fantasy XV is becoming a different game, so he wanted to explain the difference before promotion starts at Gamescom. Yet, he promised that the team will make absolutely no compromises in order to deliver the best possible game. In the final game you’ll be able to buy and sell items in bulk. 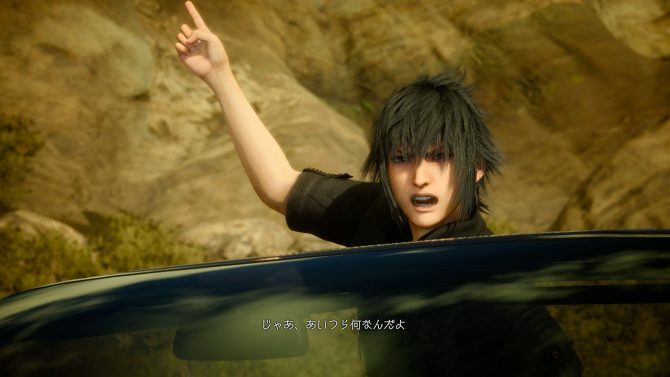 In the final game there will be all kinds of drops and things you can collect, and there will be ways to use them, for instance to customize Noctis’ car. The team wants to implement a proper system to allow players to use the items they accumulate. The team is working to add environmental sounds that change dynamically via AI control. That way the sound around the player will change depending on the environment. If that proves impossible, Tabata-san would at least want to have sound effects that change when you go to different areas. In the demo there’s music only during battle and events, but there will be more variety in the final game, with music that will play while exploring the world as well, like in all open world games. The development team will look at implementing something that will warn the player when his stamina is running out. The character design for Cidney was created by the Italian character designer Roberto Ferrari. Many of his designs are being carried over from Versus XIII. Luminous Engine has been merged with the Ebony development environment that was used before for Final Fantasy XV. AI has reached higher levels on PS4 and Xbox One, so it’s important to have good enemy designer in order to make battle fun. In order to develop Final Fantasy XV, Square Enix gathered artists with particularly strong skills from many different teams. Tabata-san feels like he’s working with an “all-stars” team. That said, Stella is now officially gone, clearing up the many doubts grown about her among the fanbase. Goodbye, Stella, we hardly knew you.